Comment: We have a cream colored sofa that needs to be deep cleaned. We also have a 10x8 cream colored rug that needs to be cleaned. Comment: 3 bedrooms and area rug. Comment: Very close nap carpet light grey in color. Heavy traffic pattern of dirt with 2 to 3 animal (dog)spots. Forest Grove Carpet Cleaning Services are rated 5.0 out of 5 based on 5 reviews of 3 pros. 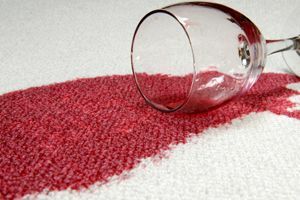 Not Looking for Carpet & Upholstery Cleaning Contractors in Forest Grove, OR?